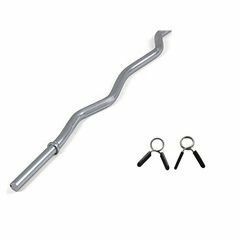 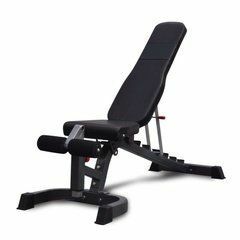 You can get this item for $62.25 per fortnight over 4 installments. 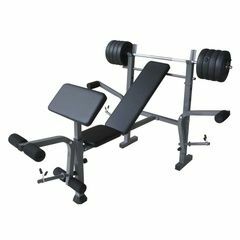 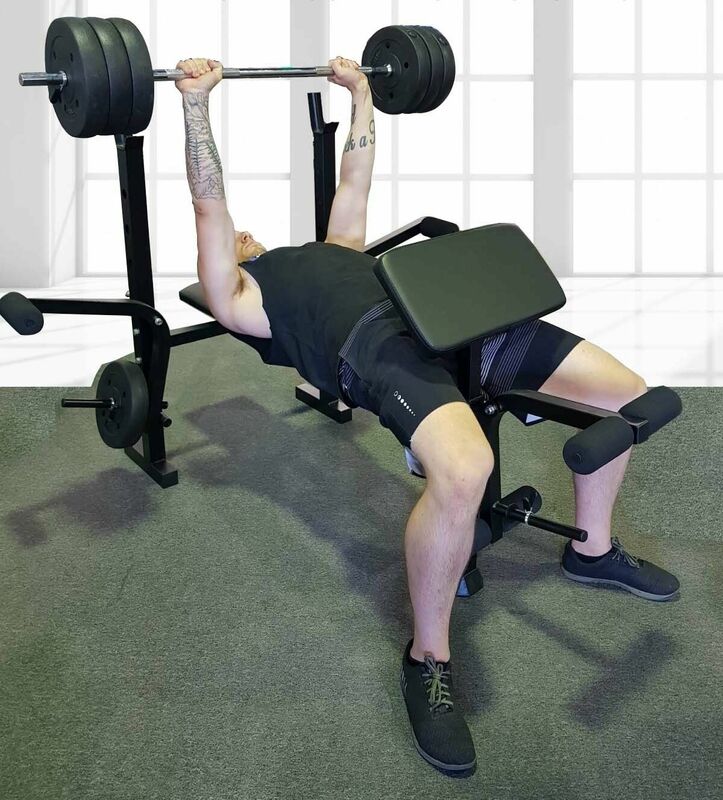 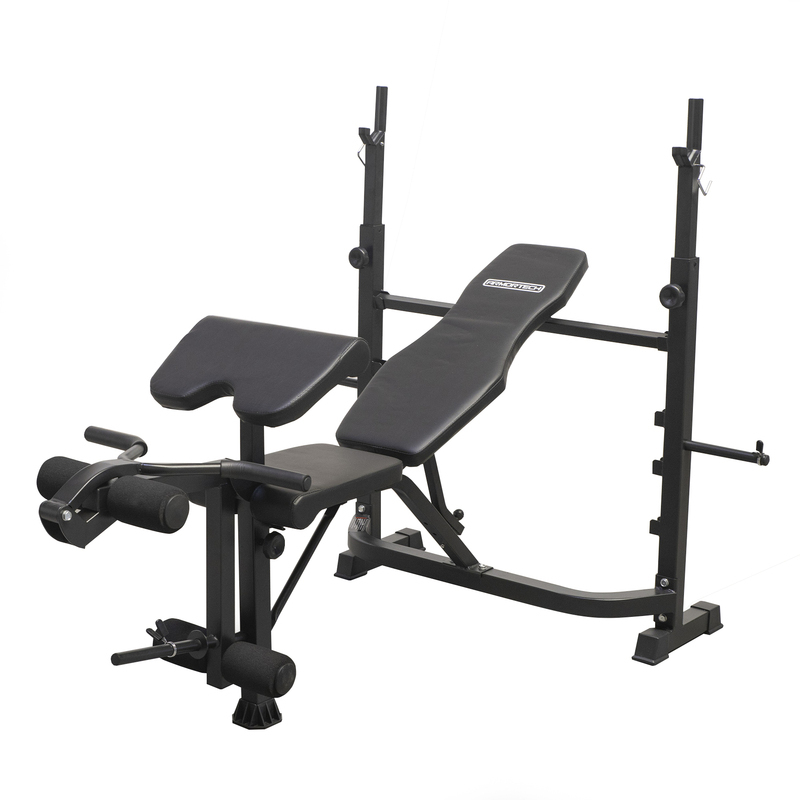 The Armortech 210 Bench Press is notable for its extra wide rack that can pile on weight loads up to 150kg (330lbs) for some pretty heavy bench pressing. 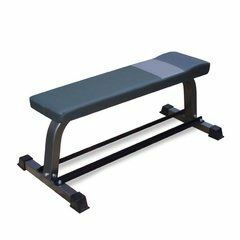 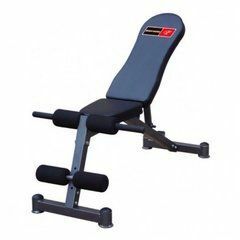 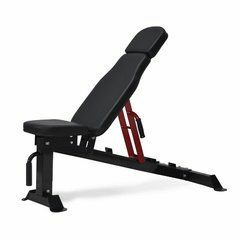 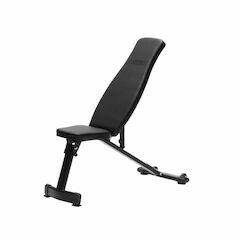 Two height adjustable uprights allow the rack to be accurately aligned with the different angles of the back rest, the rack supports are made of 5x5cm heavy gauge steel along with the rest of the weight bench to give it a stable, trustworthy feel. 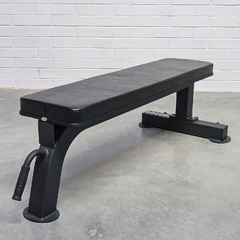 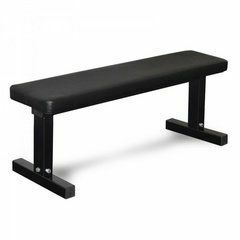 I recently purchaed this bench to add to my home gym arsenal. 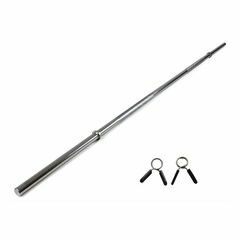 Delivery was quick and item handle carefully. 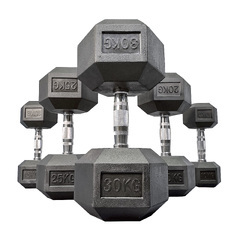 Assembly instructions were easy to understand and the load capacity is high. 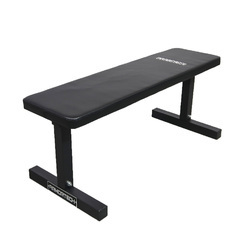 Buy this bench and you will not be disappointed.